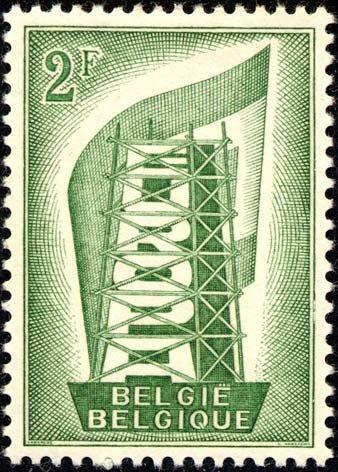 EUROPA stamps are amongst the most collected and popular stamps in the world. They are specially issued by European postal administrations/enterprises under the aegis of PostEurop in which Europe is its central theme. 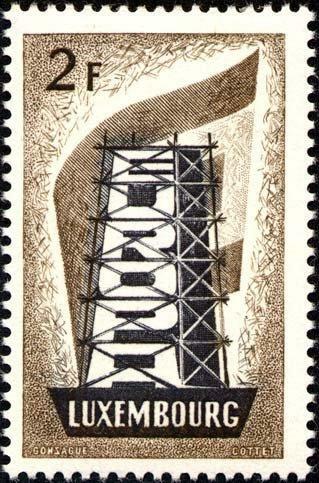 EUROPA stamps represent cooperation amongst postal operators and promote philately. They exist to build axareness of the common roots, culture and history of Europe and its common goals. 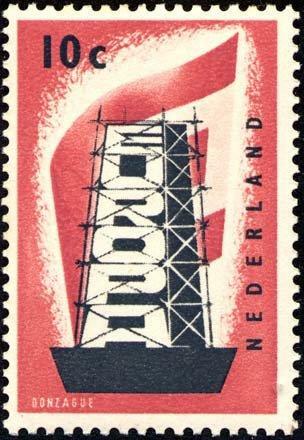 The EUROPA issue (also known as Europa - CEPT until 1992) is an annual joint issue of stamps with a common design or theme by postal administrations member of the European Communities (1956-1959), the European Conference of Postal and Telecommunications Administrations (CEPT from 1960 to 1992), then the PostEurop Association since 1993. 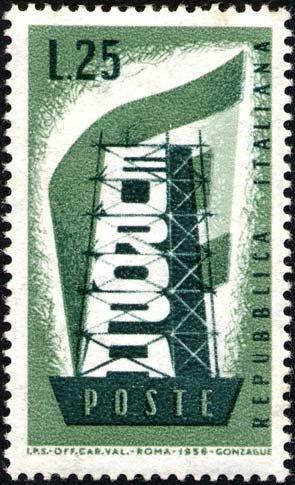 The first EUROPA issue dates back to 15 September 1956. 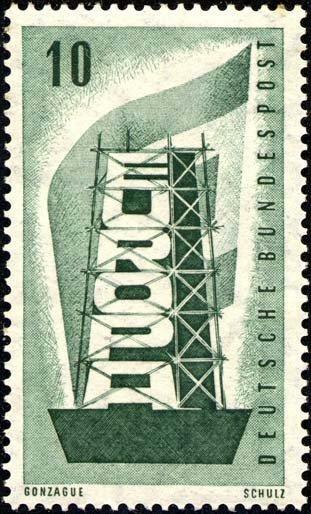 The postal administrations of the founding six members of the ECSC issued stamps with a common design: a tower made up of the letters of the word "EUROPA" and surrounded by construction scaffolding. 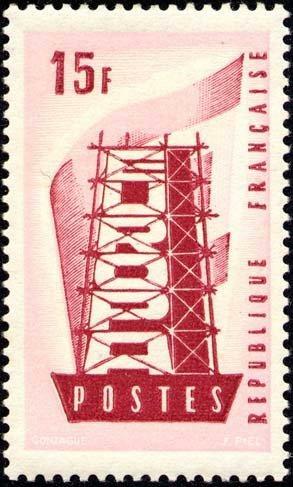 When the CEPT decided to focus more on telecommunications in 1993, PostEurop took over the management of the Europa issues as well as the responsibility for perpetuating the tradition of the EUROPA stamps and ensuring its evolution. In order to promote Europa issues among philatelists, PostEurop created in 2002 an annual competition of the “Best Europa stamp”. Until 2006, only representatives of the various postal administrations were entitled to elect the best Europa stamp during the Plenary Assembly of PostEurop. However, in 2007 the competition was open to public voting which allowed EUROPA enthusiasts to vote for their most preferred stamp on PostEurop's website. By January 2011, the new EUROPA logo, preceded by a symbolic reminder of the mailbox, applies, and for the first time, a Jury Prize Competition is designed by seven philatelic experts.